Jailed US pastor Andrew Brunson’s lawyer has filed a formal appeal before the Turkish Constitutional Court to overturn two lower court refusals to release his client from house arrest. 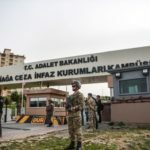 The 10-page petition, studied by World Watch Monitor, called for “urgent” and “corrective” action by Turkey’s highest court to set free the evangelical pastor, after two years of incarceration. 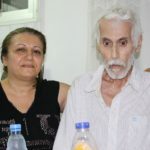 In the legal brief submitted on 3 October, lawyer Ismail Cem Halavurt argued that after residing in Turkey for more than two decades, the 50-year-old American cleric had been arrested and held “unjustly”. The written indictment and initial three trial hearings in Brunson’s case consisted entirely of individual witness testimony, given by a handful of Turkish prosecution witnesses, without documented pieces of solid evidence. Halavurt’s appeal noted that the indictment did not include a single report from any government security or intelligence agencies to corroborate the prosecution allegations of Brunson’s links with terrorism and espionage. Both secret and open witnesses for the prosecution have accused the pastor of establishing links with the PKK (outlawed Kurdish separatists) and supporting the Fethullah Gulen network (accused of engineering the failed July 2016 coup attempt against the Turkish government). But the pastor was not charged with actual membership in either of these two illegal groups which Ankara considers terrorist movements. 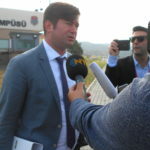 Referencing the 19th article of the Turkish Constitution and the 5th article of the European Human Rights Agreement (which Turkey has signed), the appeal stated that Brunson’s two-year imprisonment had violated both Turkish criminal law and his constitutional rights of personal freedom and security. It listed some 24 definitive factors revealing these legal violations of Brunson’s rights. The written appeal targets at length the accusations of terrorism and espionage against Brunson which are based on the testimony of a key “secret” witness code-named “Dua”. 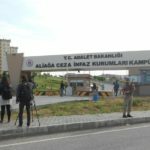 It is a crime under Turkish law to reveal the identity of any individual designated by a court of law as a “secret” witness. But a former leader of Izmir’s Mormon community now living in the US confirmed to Bloomberg reporters last month that he was acquainted personally with the person who is “most certainly” the “Dua” witness, without naming him. The “Dua” accuser clearly did not know Brunson personally and had never attended his church. But his testimony refers to another Protestant pastor and different Izmir church which he had once attended some years previously. After “Dua” was eventually expelled from that church for activities involving extortion and fraud, he became known in Izmir’s Protestant circles for trying to extort funds from Turks who had become Christians. “He was known as a person feeding enmity against all the Protestant associations,” the appeal stated. “Dua” later went on to infiltrate a Mormon church group in Izmir, collecting 40 files of information and documents about its members which he eventually turned over to prosecution investigators as evidence against Brunson, the appeal noted. There was no substantiated link forged by prosecutors between Brunson and the Mormons, apart from the fact that the pastor lived near the Mormon leader in the same Alsancak neighbourhood of Izmir. 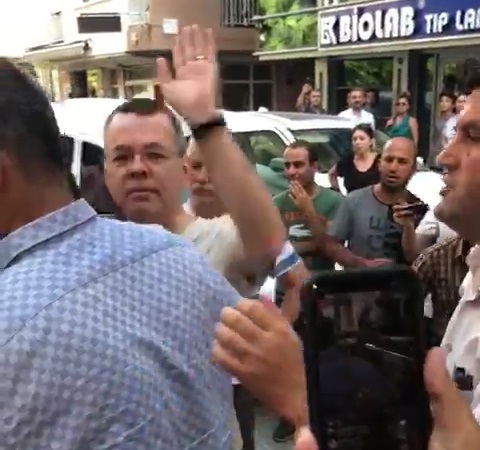 To date the judicial panel presiding over the Brunson trial has not allowed the defence to put on the witness stand a Turkish pastor well acquainted with “Dua” and his extortion efforts against religious minority groups in Izmir. 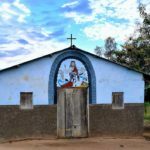 But because the Constitutional Court follows its own legal procedures, the lawyer admitted that he could not expect a response from the top court for another month or two. The controversial criminal case against the Presbyterian pastor was dubbed last week by Reuters “the most divisive issue in a worsening diplomatic row between Ankara and Washington”, triggering US sanctions and tariffs against Turkey and heated exchanges between Turkish President Recep Tayyip Erdogan and his US counterpart Donald Trump.